alabaster collage. 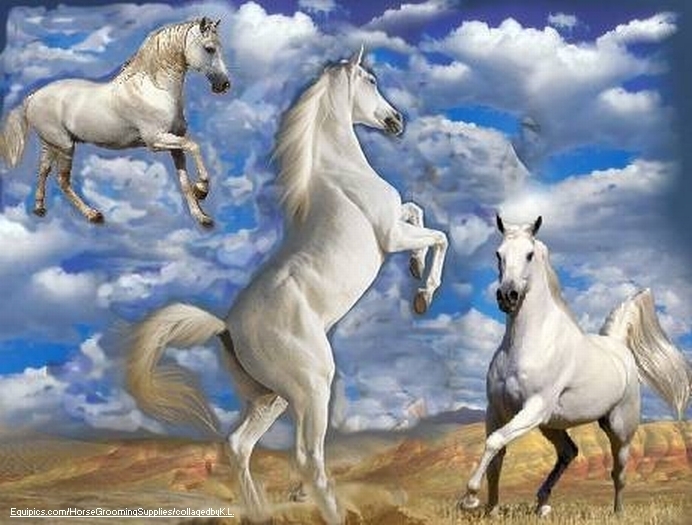 white horse collage. Wallpaper and background images in the farasi club tagged: white horses andulusian gallop rearing. This looks like the Phantom. The real one, becuase the fiction one (created by Terri Farley) had either Lipazzanger or Carmague in it. I love the picture!